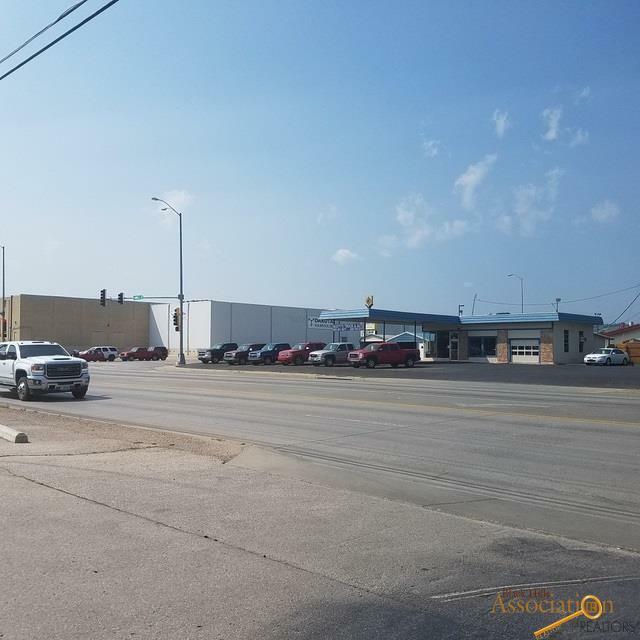 THIS GENERAL COMMERCIAL LOCATION ON THE CORNER OF E ST PATRICK AND CAMBELL ST. HAS EXCELLENT VISIBILITY AND HIGH TRAFFIC COUNT. ACCORDING TO THE METROPOLITAN PLANNING ORGANIZATION AND THE CITY OF RAPID CITY ENGINEERING DIVISION, THE AVG DAILY TRAFFIC COUNT FOR 2016 IS 36,873 VEHICLE PER DAY. 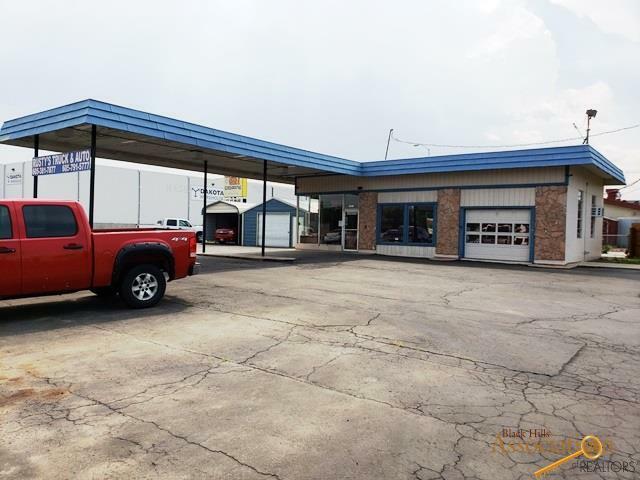 THIS LOCATION HAS BEEN A TRUCK AND AUTO SALES SITE FOR 30+ YEARS. THERE ARE 30+ PARKING SPOTS AS CURRENTLY CONFIGURED. 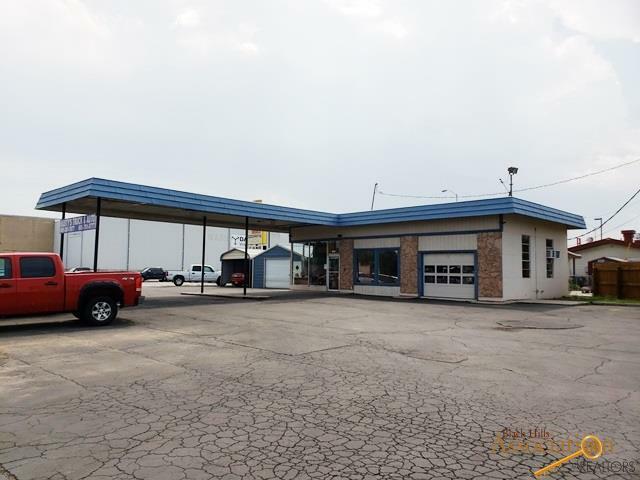 INCLUDED WITH THE PROPERTY IS A 12x21 COVERED CARPORT, A 20x21 ENCLOSED GARAGE/WORKSHOP AND A CANOPY ATTACHED TO THE BUILDING. 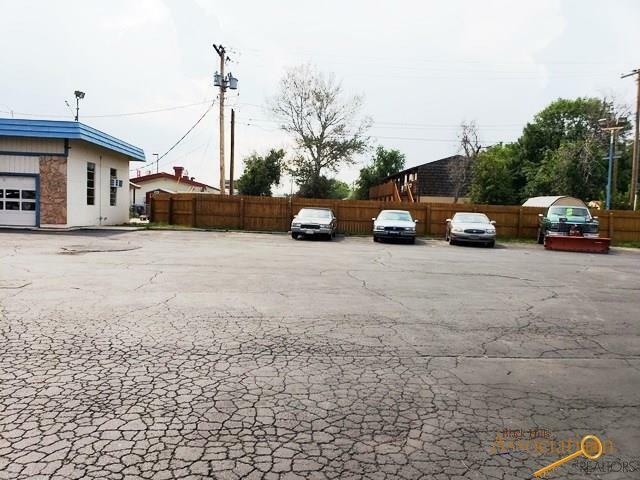 THERE ARE NUMEROUS OTHER AUTO DEALERS AND SALES LOTS LOCATED ON CAMBELL ST FROM E ST PATRICK ST TO E NORTH ST. THE OWNER IS RETIRING AND WILL SELL WITH A CONTRACT FOR CASH, BANK LOAN, OR ACCEPTABLE TERMS. THIS LOCATION CAN BE RETROFITTED FOR OTHER USES. CALL AGENT FOR APPOINTMENT. 605-391-0391. GALE JOHNSON. Listing provided courtesy of Keith Carlyle of The Real Estate Group, Inc..